The Japan-based conglomerate called the GMO Internet Group wishes to continue their expansion across the world. Their next goal is to launch an app for trading cryptocurrencies, and the location is the UK. GMO Internet seems to be bent on conquering the crypto world as fast as possible. The group has decided to enter another new partnership, and this time, they are doing it through a subsidiary of a subsidiary within the UK. One of the GMO Internet’s subsidiaries based in the UK called GMO Click Securities also has its own subsidiary by the name of Z.com Trade. This company has just signed a new deal with a company that sells different services regarding the financial technologies, Finatext UK. Even Finatext UK is a subsidiary of the Finatext Ltd, which is based in Tokyo. This new form of the so-called “Japanese invasion” is going to happen through a new smartphone app by the name of Pipster. The app is another one in the sea of many that are dealing with crypto trading and exchanging. The official website claims that the app will also be able to offer additional educational materials, trade management, as well as the possibility of community trading. Its release is planned for the June 2018, and users will be able to find it on both Android and Apple phones. A recent research has shown that the UK has the most crypto exchanges on the global scale. However, the country’s trading volume barely makes for 1%. GMO Internet is a company based in Japan, and it can offer different services and products. Those include things like internet infrastructure, mobile entertainment, online advertising, as well as online security. Its subsidiary, GMO Click Securities, was the biggest FX provider in the world according to its trading volume, and it has been on top since 2012. GMO Internet even has its very own crypto exchange, which is called GMO Coin. Back in September of the last year, the company even started its own Bitcoin mining operation. When it comes to Z.com Trade, this subsidiary of a subsidiary is regulated by the UK’s regulator, the FCA. Its partnership with the Finatext UK is expected to bring out the best from both companies. 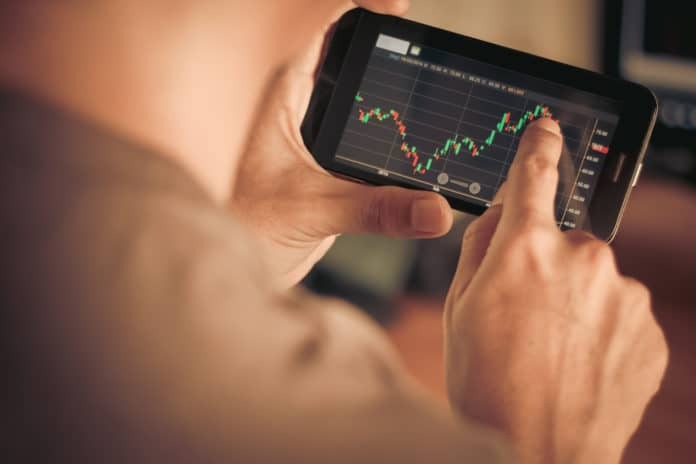 According to Finatext UK’s CEO, Rob Brockington, through the Z.com Trade’s capacity for providing some of the best trading techs, the newly-made Pipster app will be both smarter and simplified. It will be able to offer a better experience when it comes to trading, which is believed to be of the utmost importance in order for the new generations to become interested in the trading business. Z.com Trade’s CEO, Masahiro Funada, also stated that he believes that the new collaboration with such a reputable company provides a great opportunity. It might even be a stepping stone for the company’s goal of providing their services to an ever wider audience.